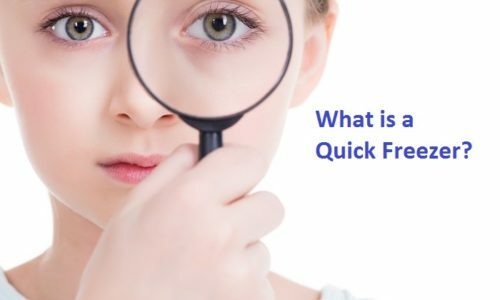 What is a quick freezer? It is always an important aspect of any business to improve how you present your products to your consumers. But, for business professionals involved in the food industry not only have to worry about presentation, but about maintaining quality while increase inventory longevity. Unlike other products in the market, food goes “bad” and has to be thrown away. Usually food can go bad in a matter of days depending on the type of food that your company is producing, this can be a large sum of inventory loss for your company. To avoid inventory loss, quick freeze freezers allow business professionals to safely and efficiently quick freeze their precious products while still improving the products overall quality and texture. We are confident that quick freeze freezers are the way to increase production in a shorter period of time while still maintaining product quality via quick freezing. If you are having difficulties, please look at the box below. -360 Degree freezing to freeze all surfaces at the same time! – Freezer models customization to fit any space. – low cost, fast and effective freezing! 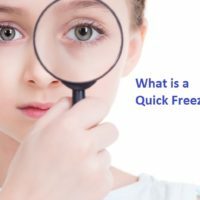 When look at the reasons why you should have a quick freeze freezer in you’re growing business, we will only outline the reasons that matter to you. 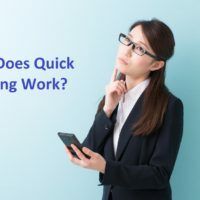 There are really three main reasons that are important to business professionals, their end production quality, product longevity, and quick freeze speed. When talking about freezing, the most important aspect will always be the end result. Has the quality of the original product stayed in-tack. In reality, it doesn’t matter if you have a great product if the storage of that said product is not working in a way that assures maintaining the products quality throughout the freezing process. This is when the only way to ensure the quality is to have the right freezer. Regular freezers are unable to guarantee quality freezing where the product doesn’t lose the original texture, flavor, and moisture. Not only are some quick freeze freezers able to rapidly freeze while maintain the products original flavor, texture and moisture, but they are also able to increase the longevity of your products. Using a quick freeze freezer as the main freezing driver and combining it with a deep freezer storage means that you will be able to increase longevity of your inventory and still be able to maintain your products original texture and flavor! 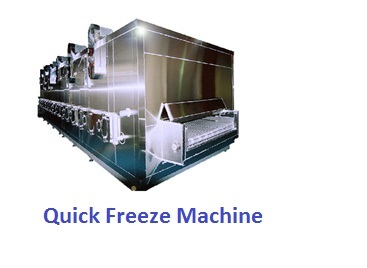 When it comes to speed in a quick freeze freezer, you can rely on the top ranked quick freeze freezers. With some of the freezers out there in the market, you can expect freezing speeds to reach 1 hour for over 10 kg of food (food varies) to over 400 kg per hour per model. At the end of the day, quick freeze freezers were made to be used by business professionals that are serious in advancing their business both in production and quality control. Quick freeze freezers are the next step in freezing technology. 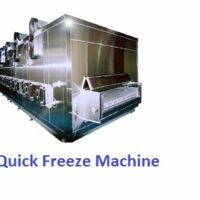 If you are interested in quick freeze freezer’s, you should contact us where we will be able to find the next level of quick freeze freezers that were made by business professionals for business professional that are serious on advancing their company that wants to have their products have a global reach. Find out more about our 3D Freezer line Here! A Look at Quick Freeze Technology. Copyright © Quick Freeze All rights reserved.